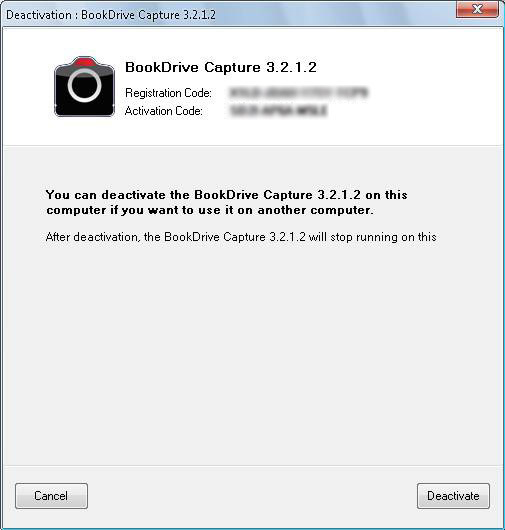 You may have noticed that we have just release BookDrive Capture Version 3.2.1.2 . We’re too excited about this new release as Atiz software team has been experimenting a lot with performance and usability improvements, and we’re just about done with one that we think will simplify the way you use the software. Fixed issue about not being able to scan more than around 400 pages. 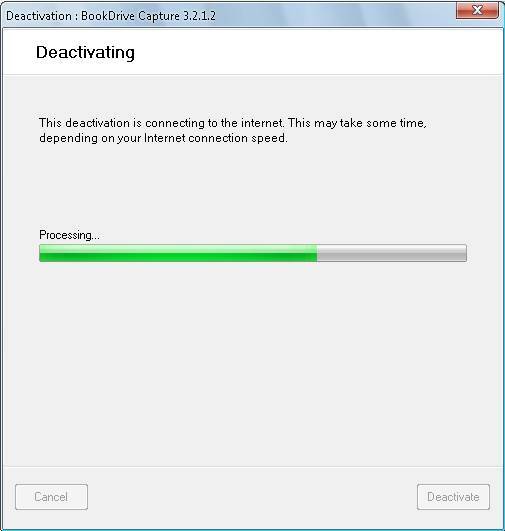 Users can now deactivate software within software without Atiz support. 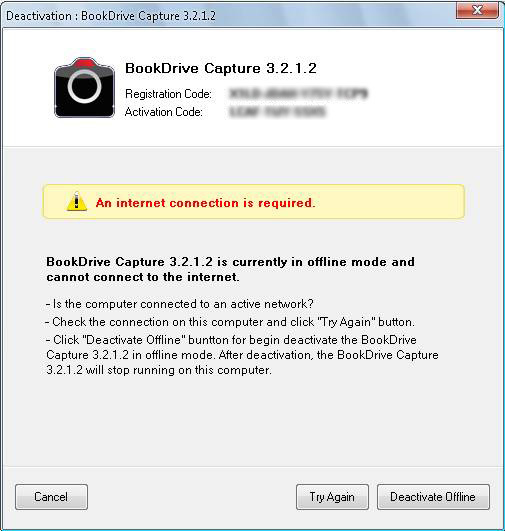 If BookDrive Capture installed on a pc that does not have internet connection, you can simply deactivate in an offline mode. As always, let us know what you think, as we appreciate all your feedback! The University of Alabama; founded in 1831, UA is a senior comprehensive doctoral-level institution dedicated to advancing intellectual and social conditions through quality programs of teaching, research, and service. University of Alabama purchases BookDrive DIY Model B for scanning initiative. BookDrive Capture 3 : Coming Soon. 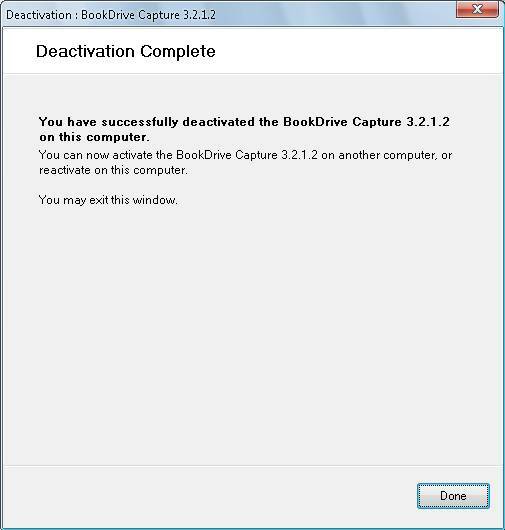 BookDrive Capture 3 will be a major upgrade over the previous version 2. It will feature so many great new features. We now have an interim version of Version 3 for you to try but the final release that includes all the featured is scheduled to be available on October 30.